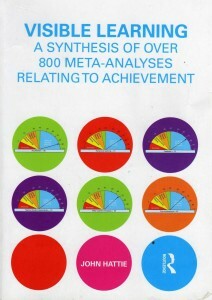 Hattie’s book is designed as a meta-meta-study that collects, compares and analyses the findings of many previous studies in education. Hattie focuses on schools in the English-speaking world but most aspects of the underlying story should be transferable to other countries and school systems as well. Visible Learning is nothing less than a synthesis of more than 50.000 studies covering more than 80 million pupils. Hattie uses the statistical measure effect size to compare the impact of many influences on students’ achievement, e.g. class size, holidays, feedback, and learning strategies. Hattie’s round-up of core influences for better learning outcomes has many implications of what is good teaching and how to become a successful school: First, teachers are the central aspect of successful learning in schools. Second, Hattie’s results suggest that school reform should concentrate on what is going on in the classroom and not on structural reforms. 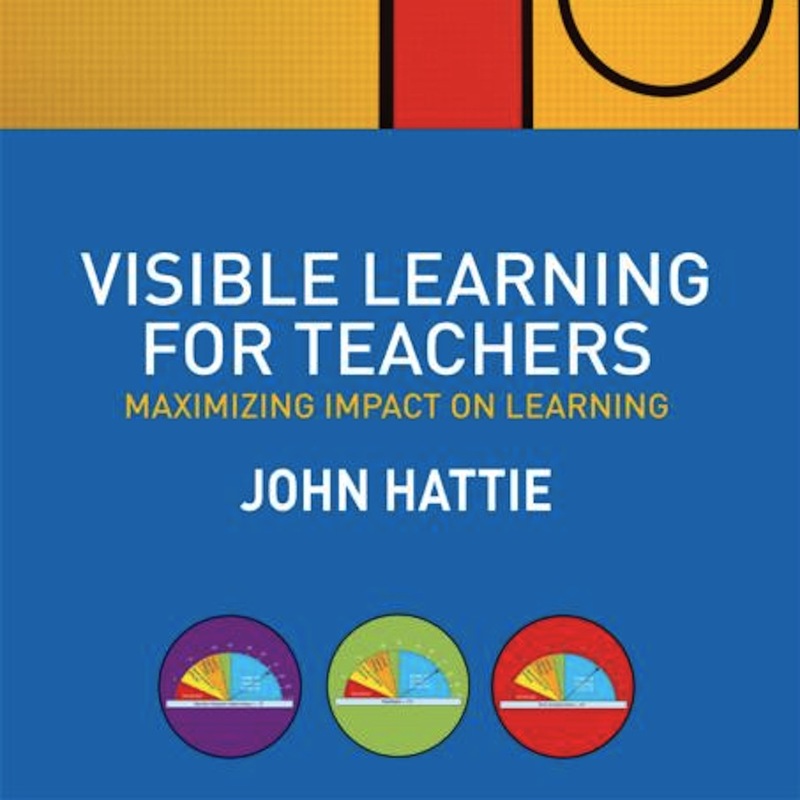 In 2012 Hattie published the follow up Visible Learning For Teachers that concentrates on the underlying story behind the data and provides many concrete and hands on example for Visible Learning in the classroom. In many countries Hattie’s findings have already become an important part of teachers professional development. Others will follow. 29 other websites write about for "Visible Learning Meta-Study"